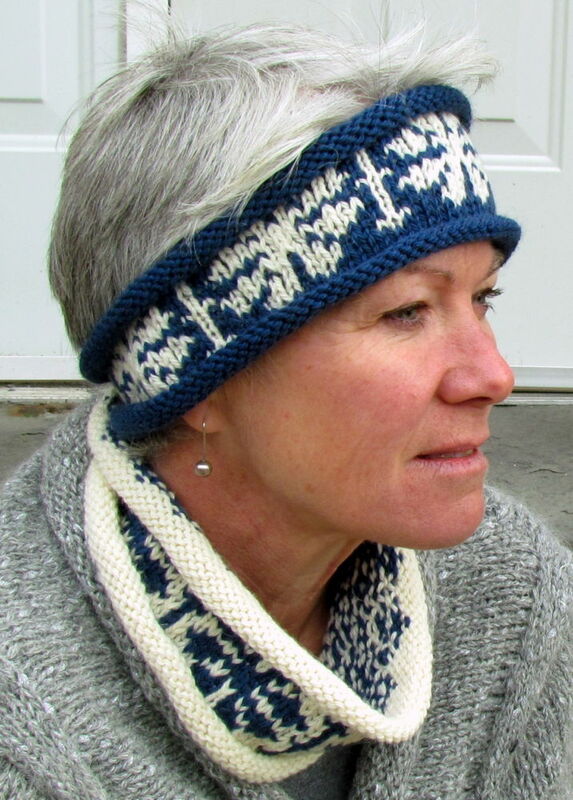 Use your summer knitting time to get ready for Christmas. 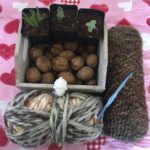 Small items- just the kind that make great Christmas presents are the perfect type of portable projects for the summer. We all tend to be on the move more in the summertime, so a small -grab it fast!- project is just the kind of thing you want to be working on. 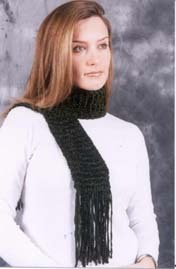 I would like to suggest this Sinsation scarf. It is small, very, very easy, and fast to whip up. You will want to make several. 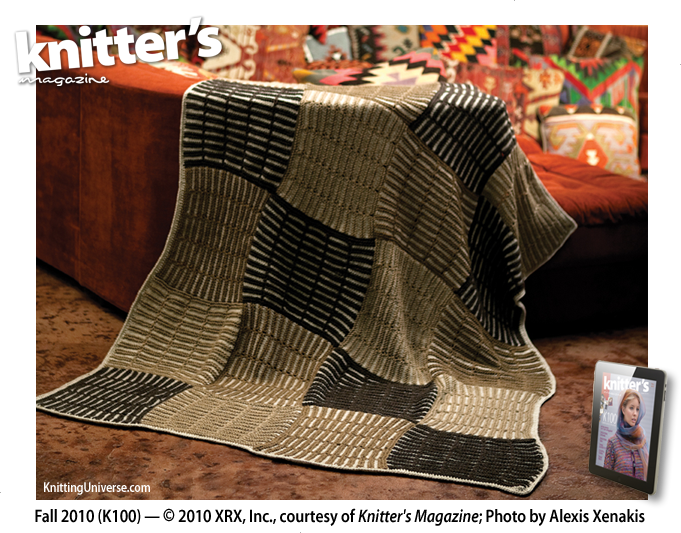 The yarn- Sinsation- is one of the softest, most luxurious chenilles you will ever handle. You may not want to give the scarf away! Maybe the best idea is to make an extra one for yourself. 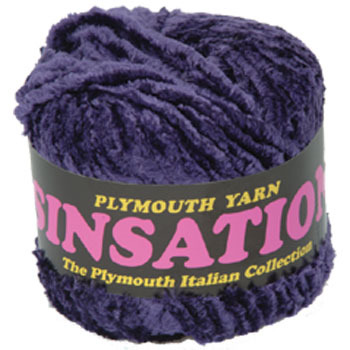 Sinsation is available in a wide range of colors. 2 balls makes the scarf. Gauge: 10 sts = 4” on a US 15 needle. Needles: US 15 or size necessary to obtain given gauge. Make fringe first: Cut 26 strands of Sinsation, each 15” long. Set aside. Loosely cast on 15 stitches. Next row: Slip first stitch, knit to end of row. Repeat last row until just enough yarn left to bind off (about 2 feet). Bind off loosely. Attach 13 strands of fringe to each end of scarf by folding each strand in half and spacing evenly across short end of scarf, attaching with a crochet hook. Repeat for other end of scarf. Trim fringe. 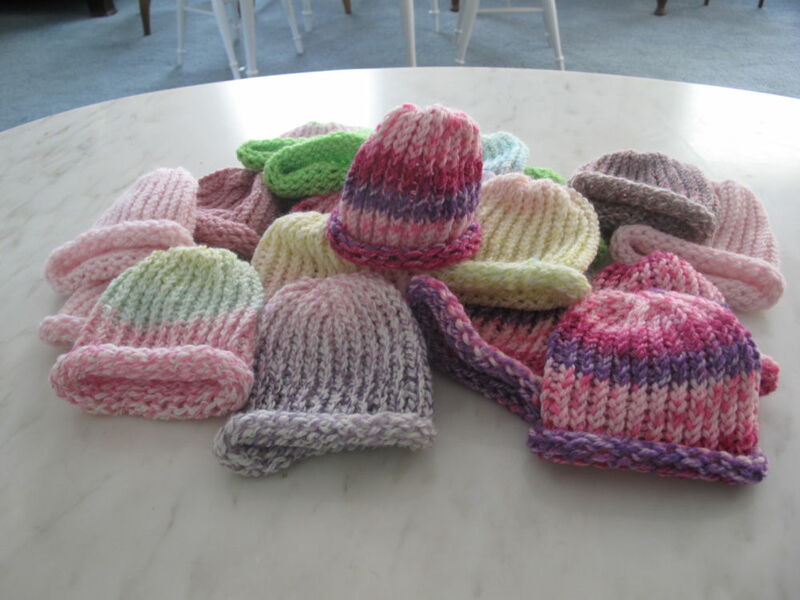 I did some knitting outisde over the 4th of July weekend..right in my own backyard! The project is not something I planned on gifting, but I have to say it was great just relaxing, knitting and taking in the sun! Oh, one suggestion..along with your yarn, needles, markers, tape measure, etc., don’t forget the sunblock!